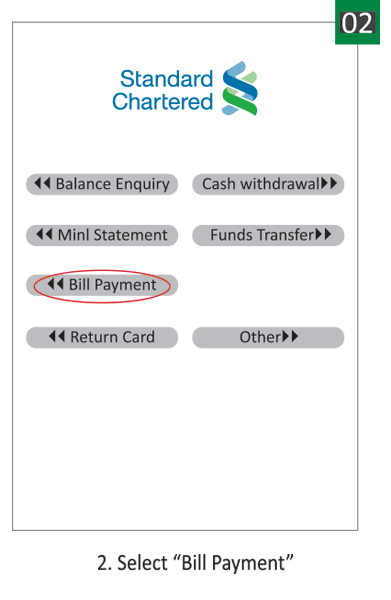 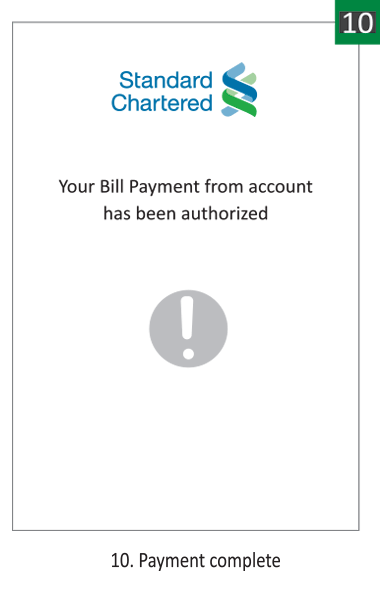 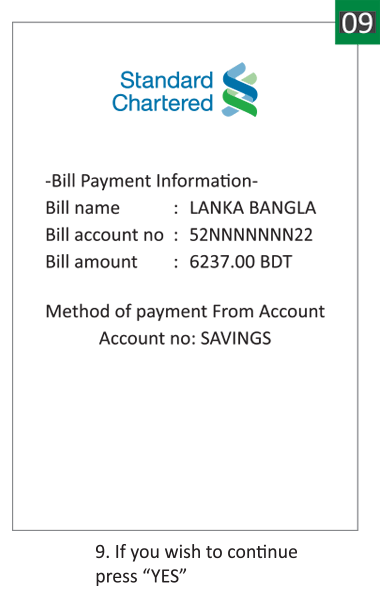 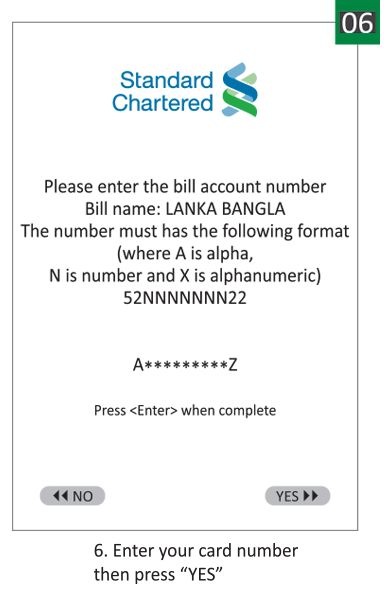 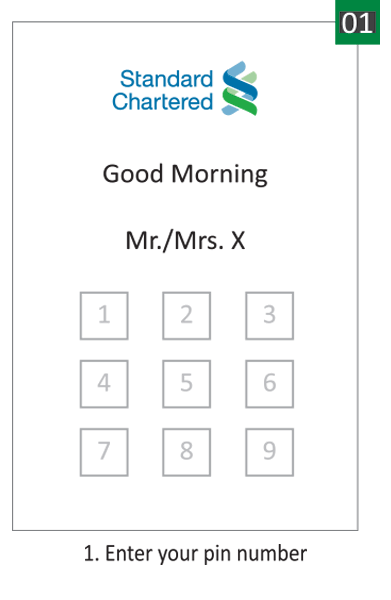 You can now pay LankaBangla Credit Card bills from anywhere using the Standard Chartered ATM Booth. 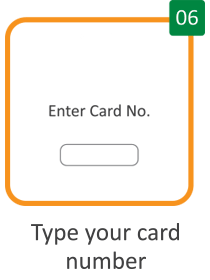 Enjoy convenience, make your life easier. 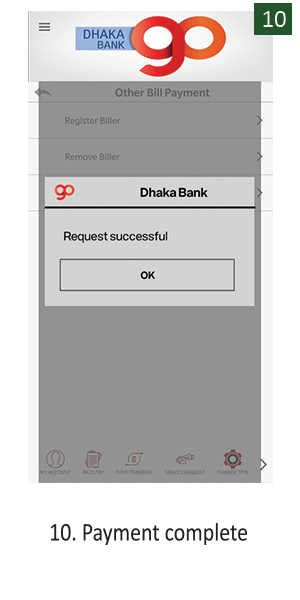 You can now pay LankaBangla Credit Card bills from anywhere using the Dhaka Bank Go App. 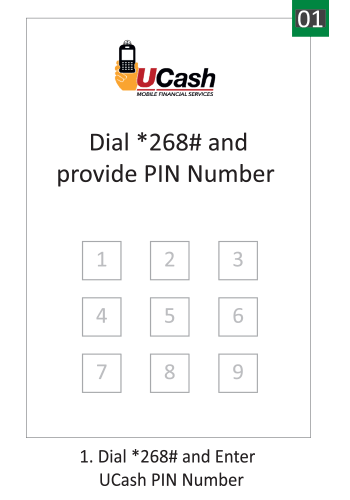 Enjoy convenience, make your life easier. 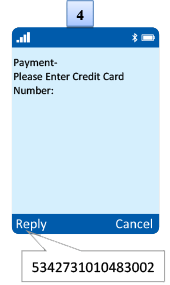 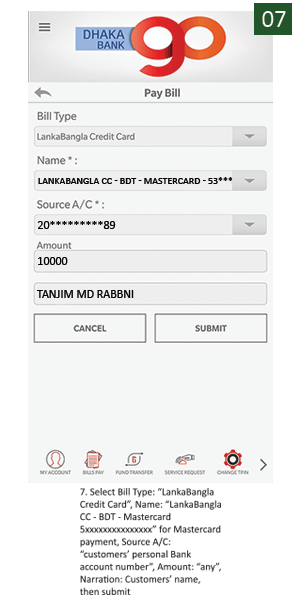 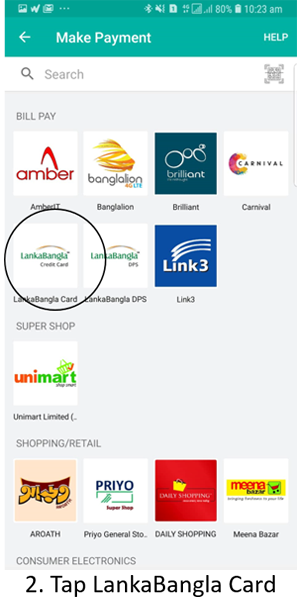 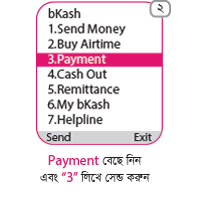 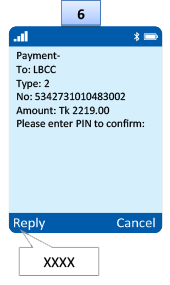 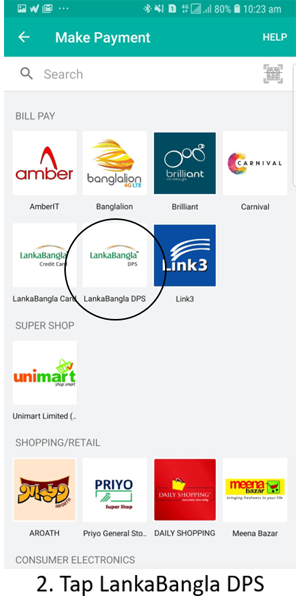 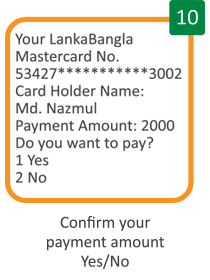 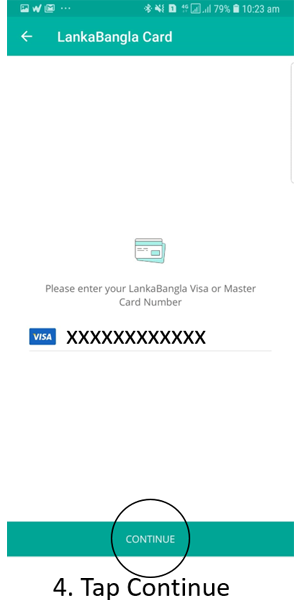 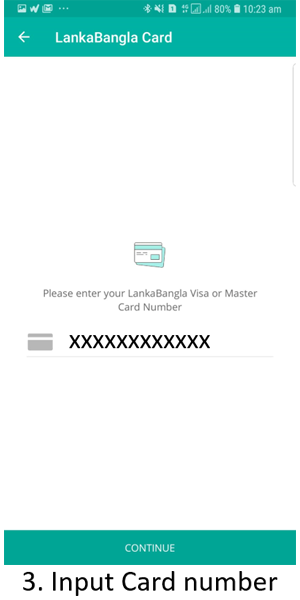 LankaBangla Mastercard and/or VISA Credit Card members as well as Dhaka Bank account holders have to download mobile app "Dhaka Bank Go" from Google Play store, then register TPIN, contacting Dhaka Bank call center. 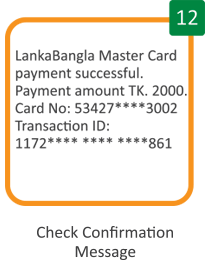 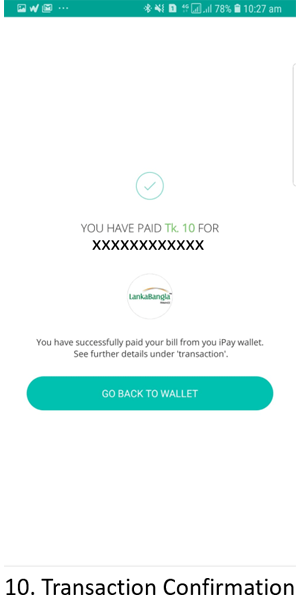 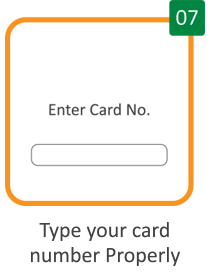 LankaBangla Credit Card account would be credited same (working) day if it has been paid within 05:59 P.M.
You can now pay LankaBangla Credit Card Bill from anywhere using the UCash Customer Menu. 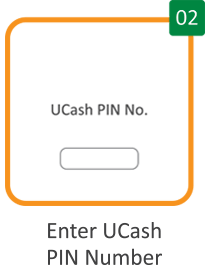 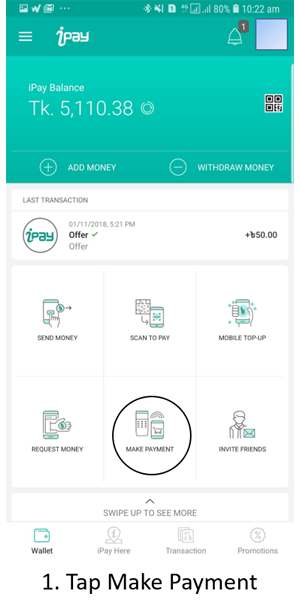 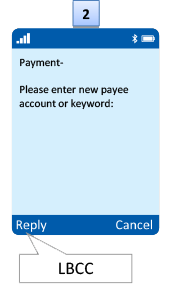 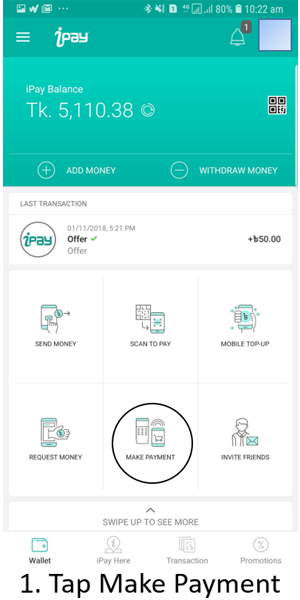 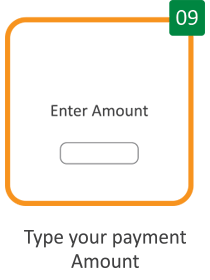 Pay at ease through UCash. 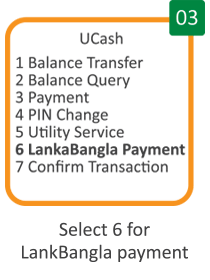 Customer will pay through UCash either from his/her personal UCash Number or other's UCash Number. 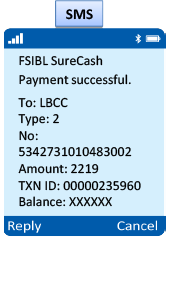 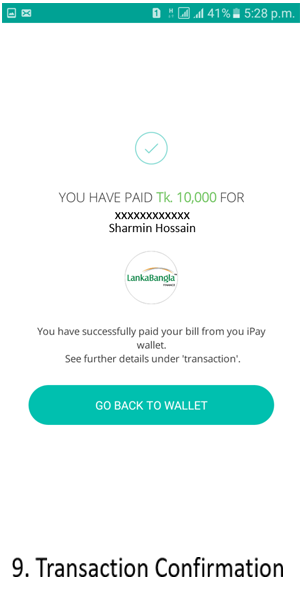 If customer pay money to Agent then Agent can pay to customer's account. 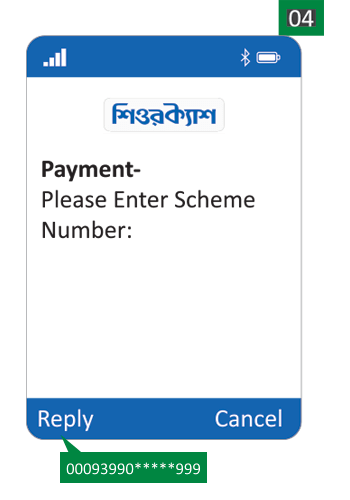 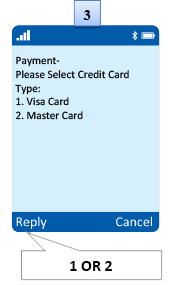 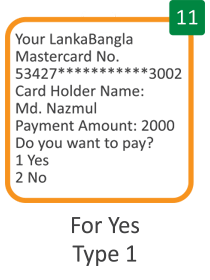 Customer will be notified through SMS. 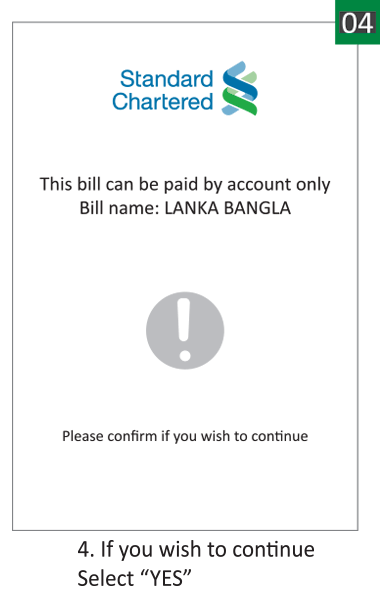 You can now pay LankaBangla Credit Card Bill through USSD and make your life easier. 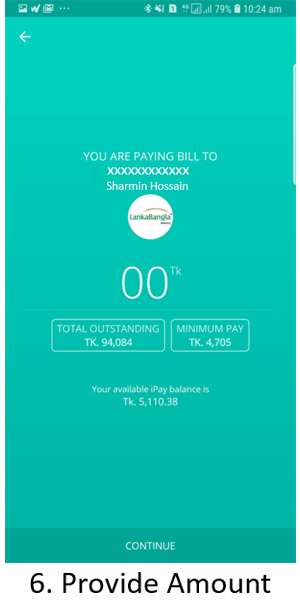 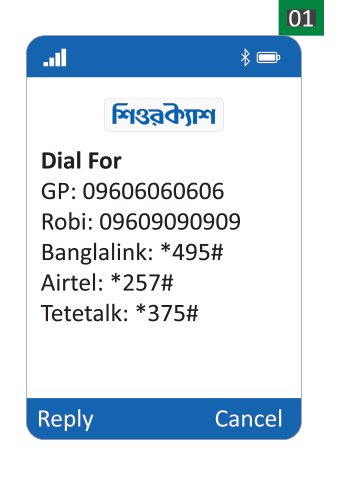 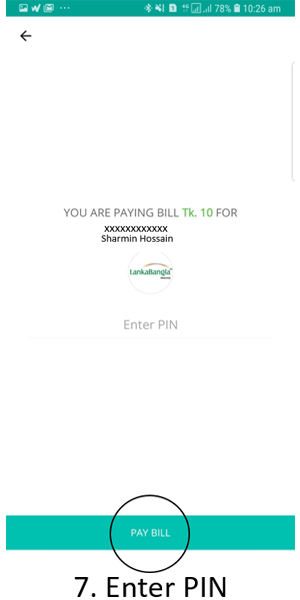 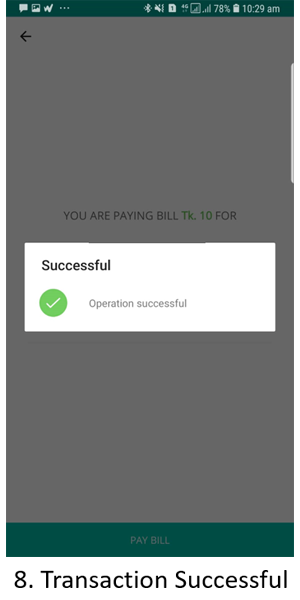 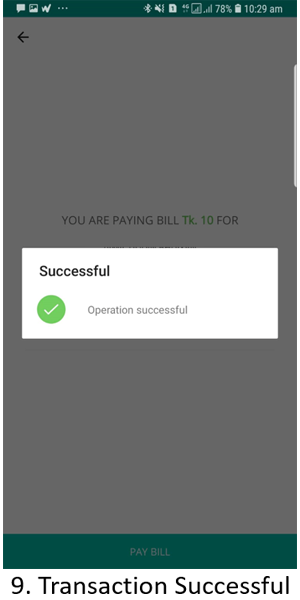 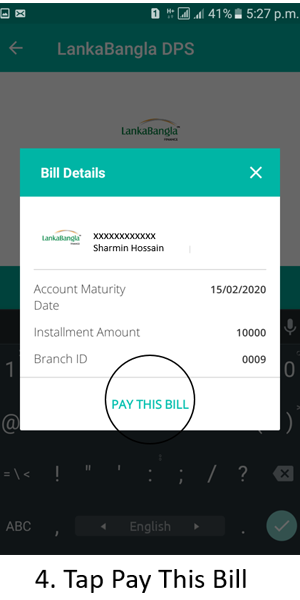 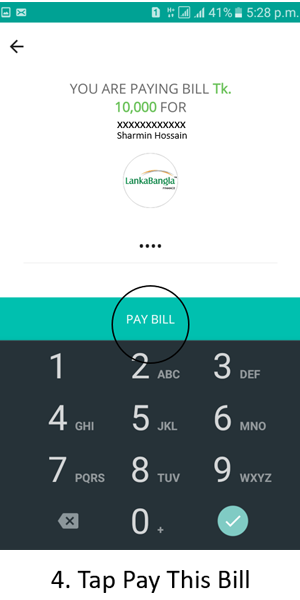 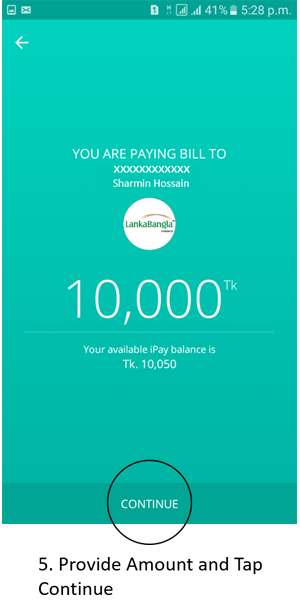 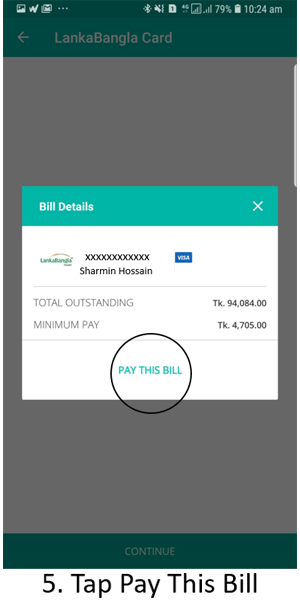 You can now pay LankaBangla credit Card bills from anywhere using the app. 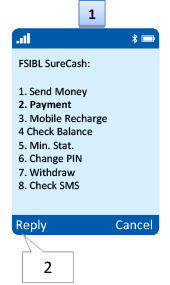 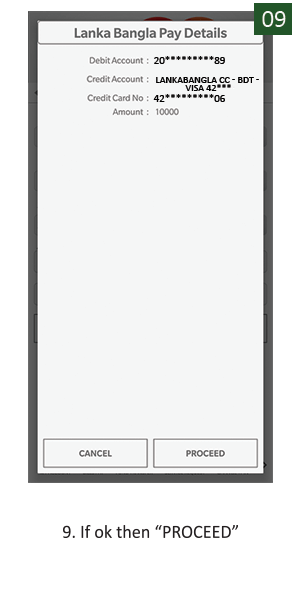 Just install the app in your device and make your life simple. 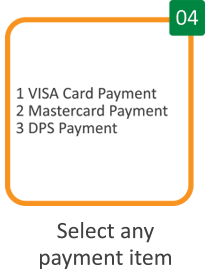 You can now pay LankaBangla DPS Monthly Installment from anywhere using the UCash Customer Menu. You can now pay LankaBangla DPS Monthly Installment through USSD and make your life easier. You can now pay LankaBangla DPS Monthly Installment through bKash and make your life easier. 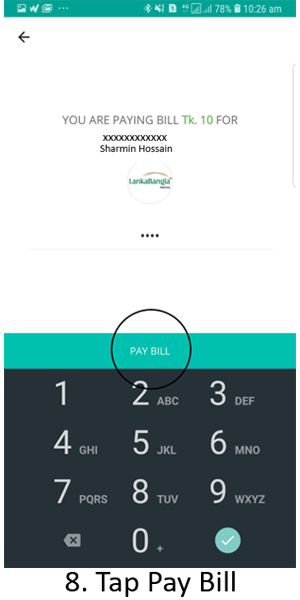 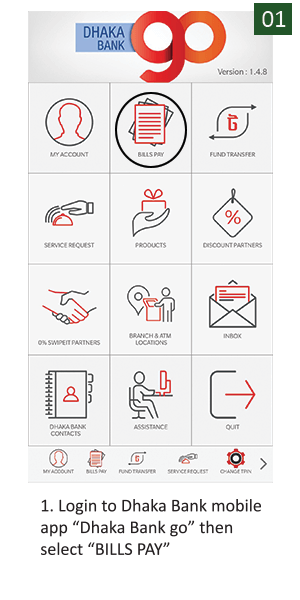 You can now pay LankaBangla DPS Monthly Installment from anywhere using the app. 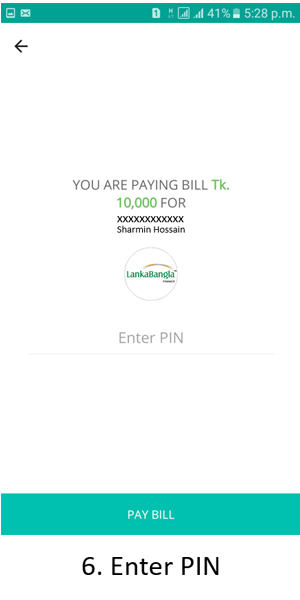 Just install the app in your device and make your life simple. 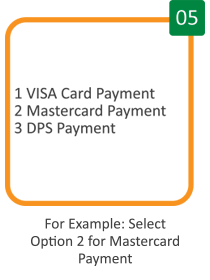 You can now pay LankaBangla DPS Monthly Installment through Direct Debit Instruction and make your life easier.